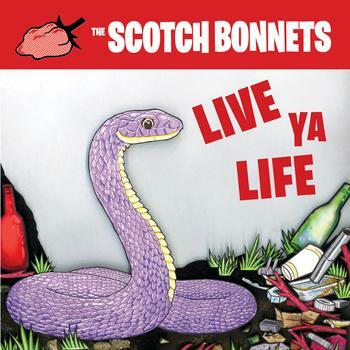 The Scotch Bonnets | Happy New Year, happy birthday, Bob, and all that jazz! Happy New Year, happy birthday, Bob, and all that jazz! Happy New Year, Bonnets fans! 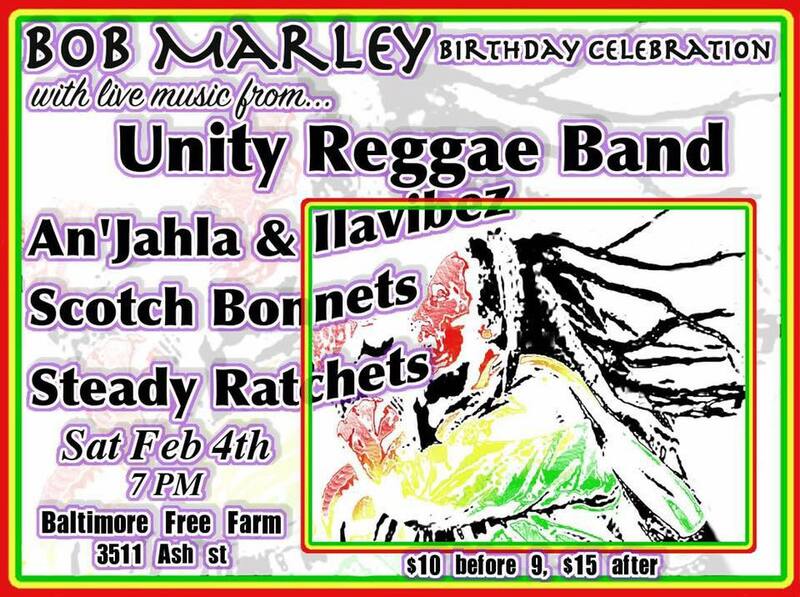 In the meantime, you can hear some of the new tunes from the upcoming album at any of our upcoming February shows, including this one for Bob Marley's birthday celebration, as well as one in Arlington, VA with our friends The Captivators and The Fuss, and a slot on this year's Frozen Harbor Festival. Stick around for all kinds of fun this year. It'll be way more fun with you here.